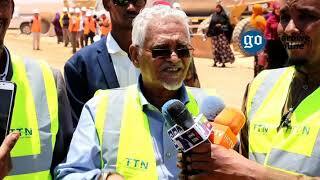 MOGADISHU, Somalia - The Federal Member State of Southwest has mourned on Wednesday a member of its regional parliament killed in Mogadishu on Tuesday night, March 27, Garowe Online reports. 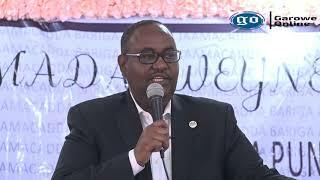 Aweys Hussein Moalim, the deputy speaker of the State Parliament has condemned the assassination of a female MP, Ruqiya Abshir as “horrific murder”, and accused Al Shabaab of being behind the attack. 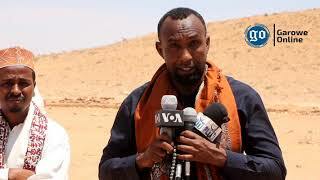 "Our thoughts are with the families of the slain MP, we call on the security agencies of Somali Federal Government to investigate into the killing and bring the culprit to justice,” said Moalim. 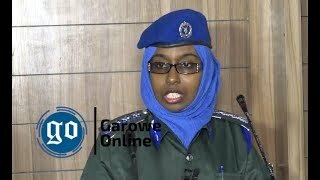 Late Abshir was shot outside her home in Shibis district in the evening by two men armed with pistols who are believed to be Al Shabaab assassins, local authorities have confirmed. A witness told GO that legislator has sustained critical wounds in the attack and was rushed to Medina Hospital, where has succumbed to her injuries, becoming the second Southwest to be killed this month. 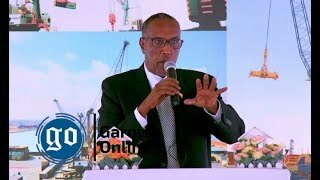 The Somalia-based al-Qaeda-affiliated Al Shabaab insurgents claimed responsibility, calling the Southwest regional administration an ‘Ethiopian puppet’ in Somalia. On 7th March, a roadside bomb has killed the state minister of security for Southwest administration Abdirahman Abdulkadir outside Afgoye district in Lower Shabelle region, located about 30Km northwest of Mogadishu.